This week's Five for Friday will help you find your way to a cleaner, more harmonious office kitchen. The kitchen may be the heart of every home, but in the office it's often a war zone. The Office Kitchen is a silent battlefield that bears witness to the struggle between Clean Rule-Abiding Employees and Messy Rule-Breaking Employees. There are often tensions over dirty counters, cluttered fridges, and horrifying microwaves. 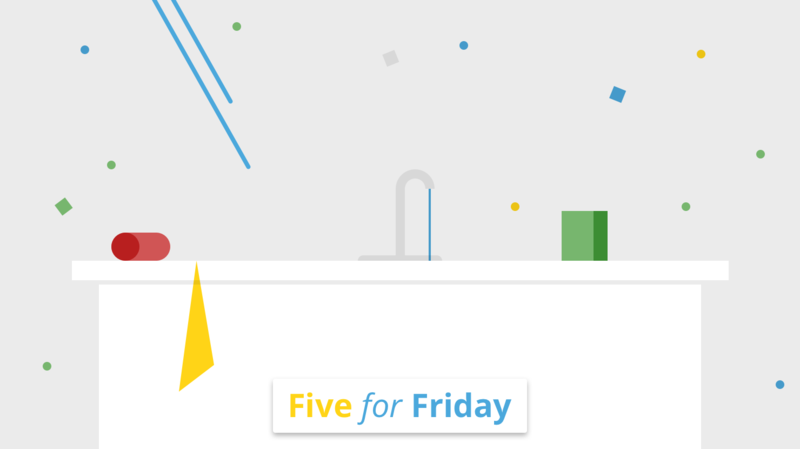 If you're ready to end this battle once and for all, this Five for Friday is for you. 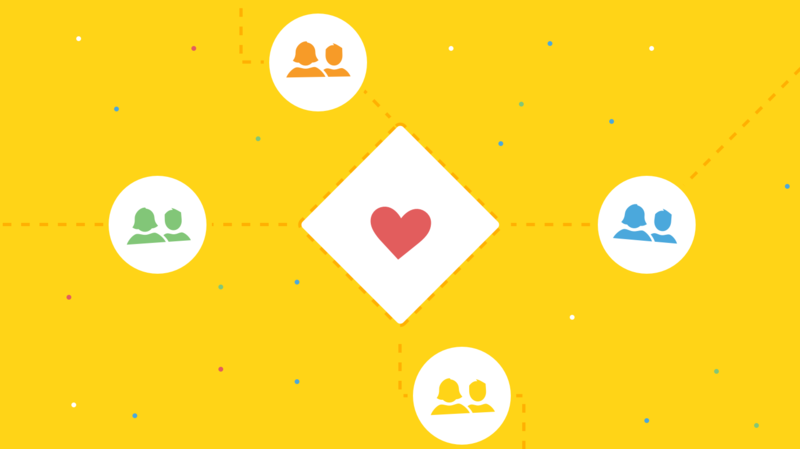 Often it's the "office mom problem" says @jessicabennett. Here's what you can do about it. Fridge issues? You're not alone. Get tips from the public via @metafilter. A sassy letter to those people who don't put their mug in the dishwasher from @LianeDavey. @OfficeNinjas offers three ways to approach the dirty dishes issue. 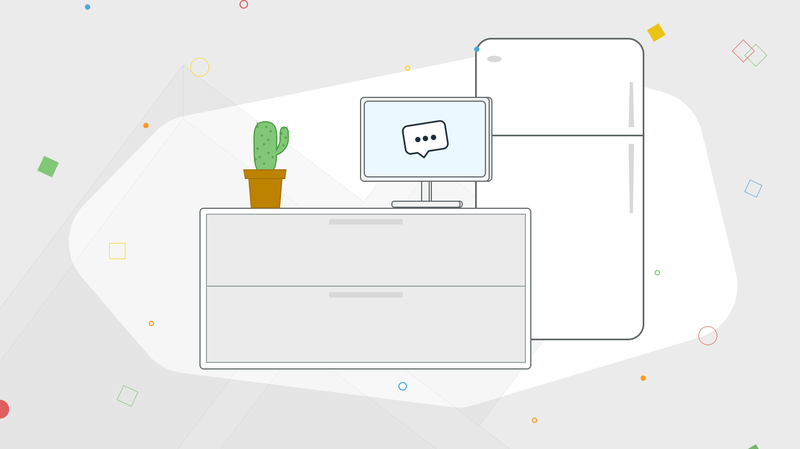 @RecruitLoop explains why a clean workspace is good for business. Creating a productive workspace? You need these 3 things.